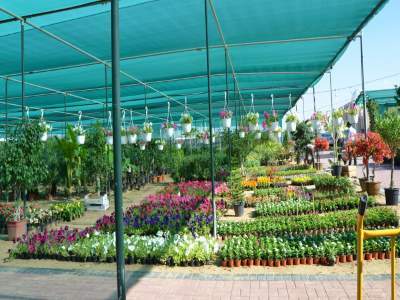 At the helm of the garden center, is our nursery section. 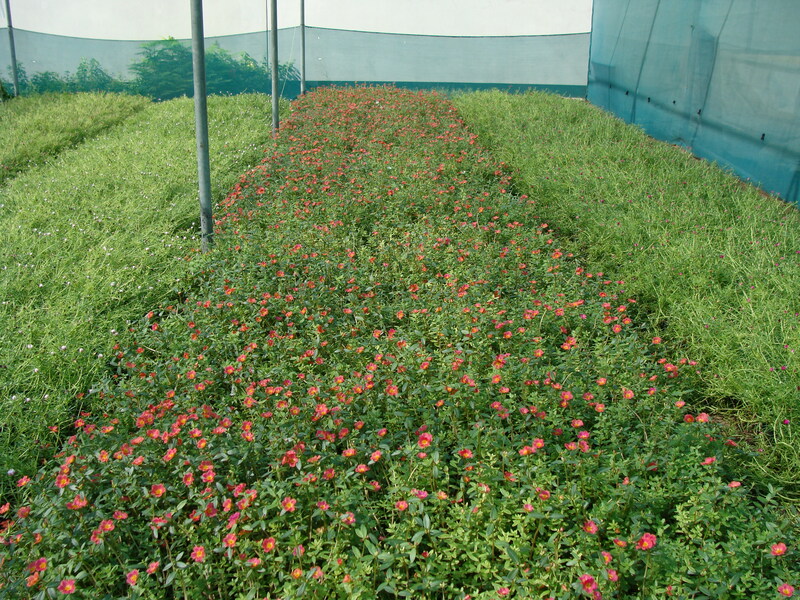 Here, you will conveniently find a wide array of plants and trees species for indoor and outdoor landscapes. Our horticultural specialists are also available on-site for personal consultations and recommendations on plant selection and care. 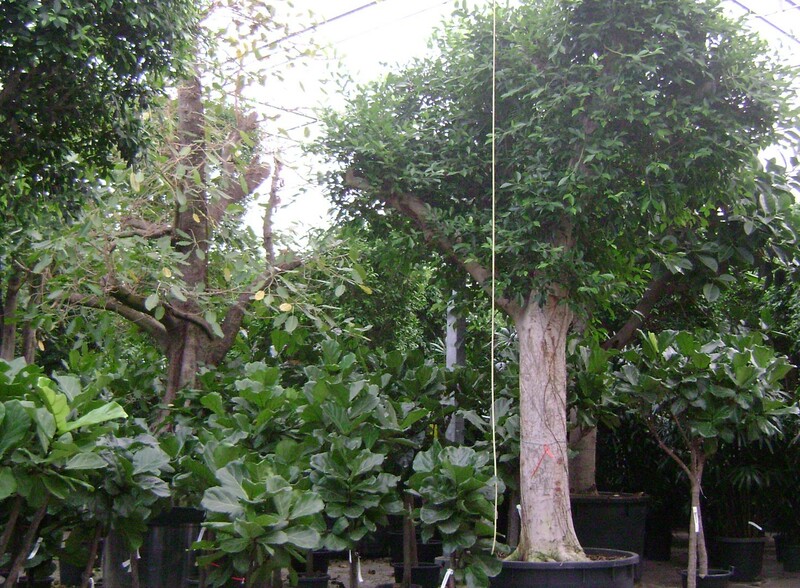 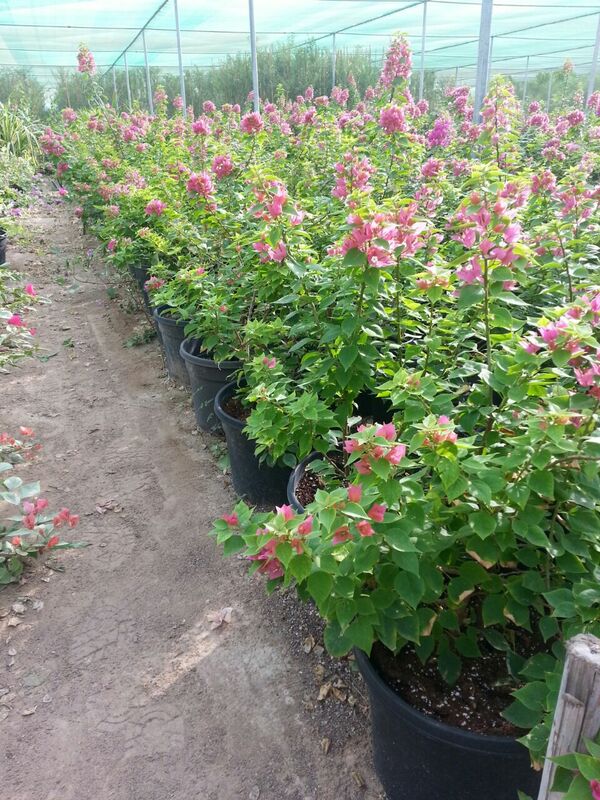 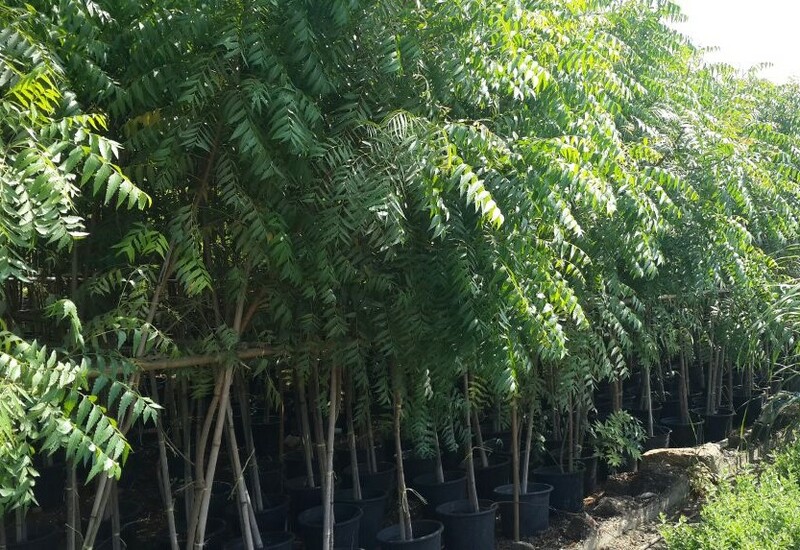 We carry plants in all phases of growth and trees in a range of sizes, trunk girths, and canopy spreads in order to help you meet your gardening schedule and project timeline. 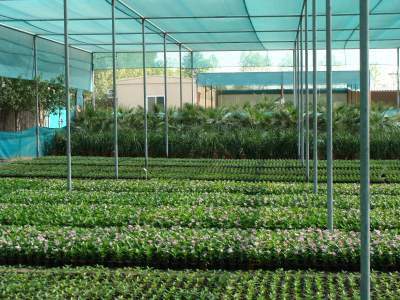 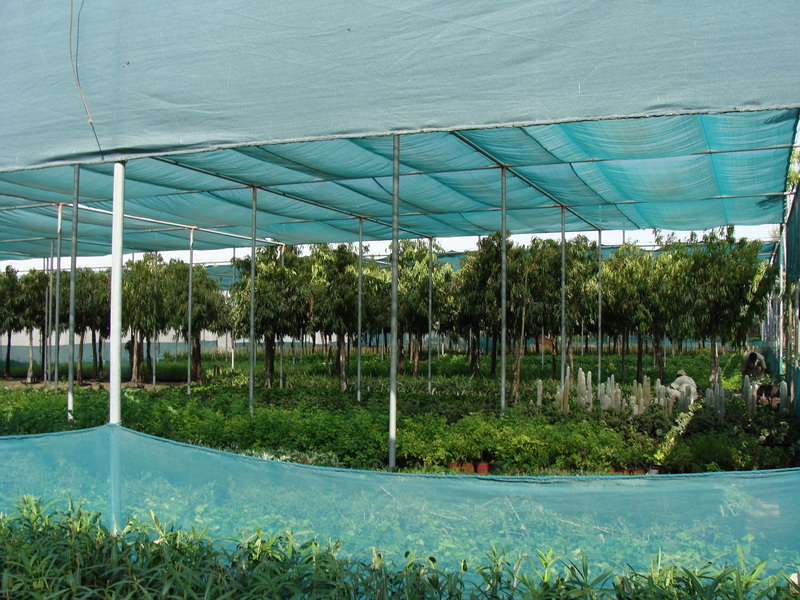 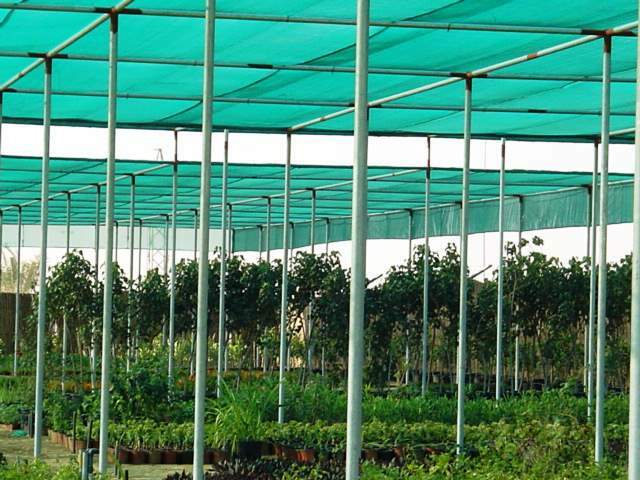 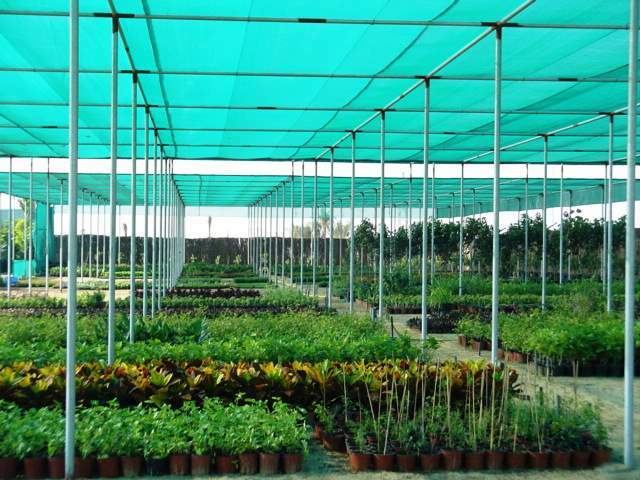 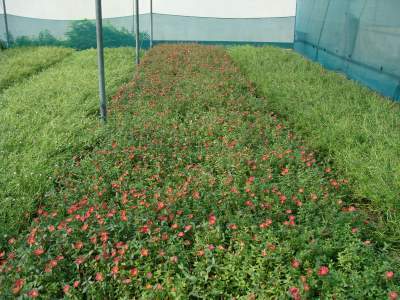 The sprawling size of the nursery allows us to cater to both retail and wholesale clients. 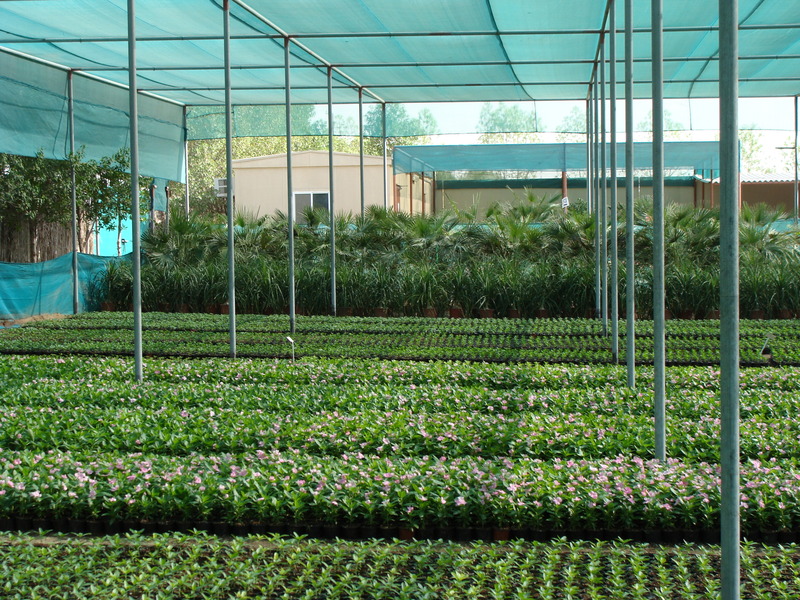 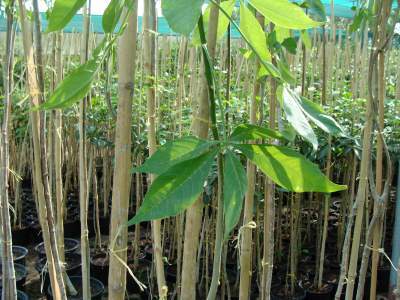 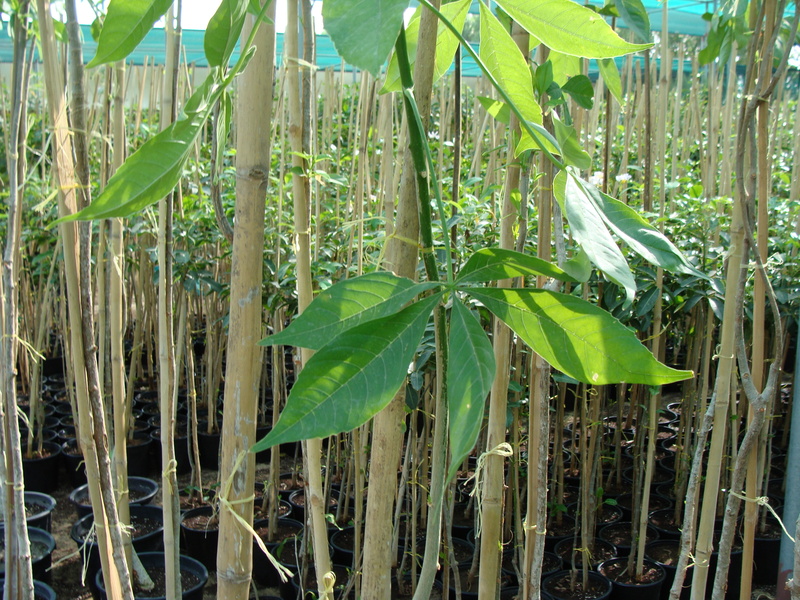 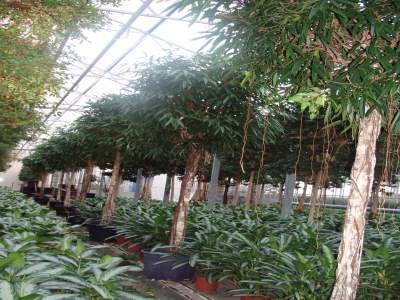 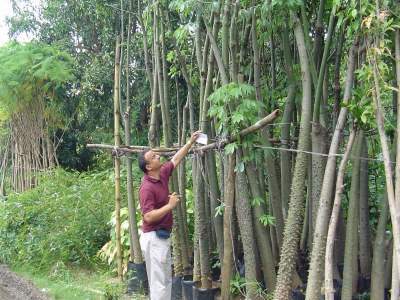 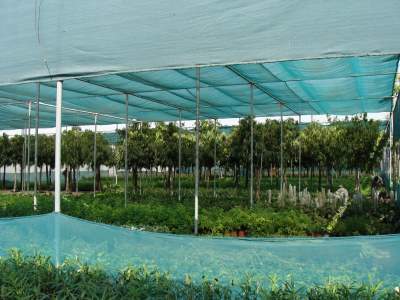 Our supplies of plants and trees are secured through the operation of our very own greenhouses and propagation centres in the valleys of Fujairah and India. 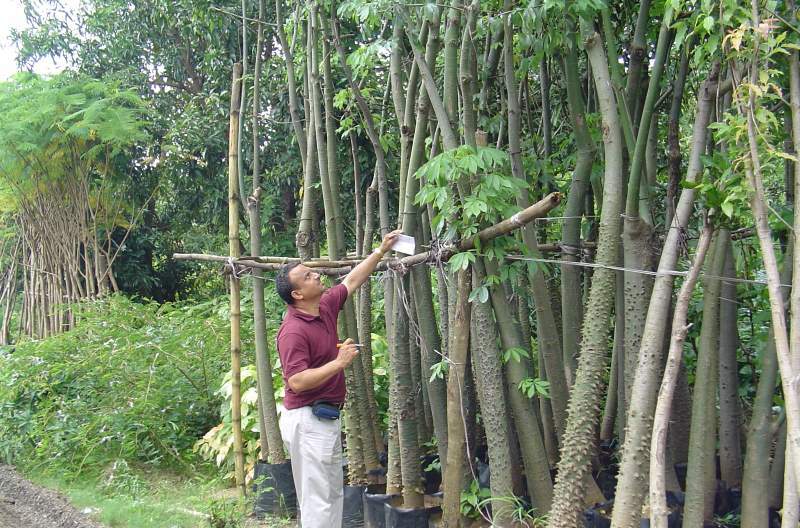 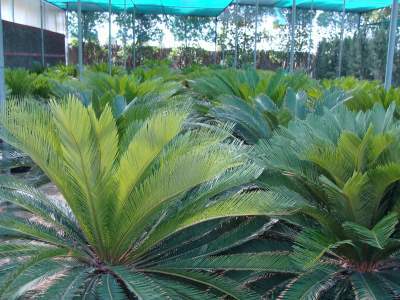 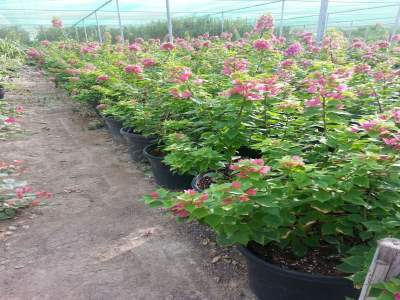 Furthermore, the horticultural team specializes in procurement and imports from overseas. 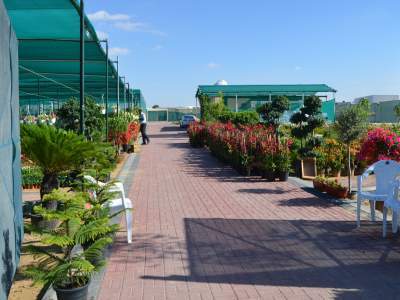 We are well-versed in completing sizable orders of a varied range of soft landscaping items and we can save you the hassle of planting at the site by sending our qualified staff to do that at a minimal cost.